The three Oregon State players who will join the Corvallis Knights for the 2019 season perfectly match the prototype established by previous Beavers to don a Knights uniform. Redshirt sophomore outfielder Elliot Willy (pictured) and freshmen infielders Matthew Gretler and Jake Harvey all embrace the unselfish, team-first approach of the three-time defending West Coast League champions, according to OSU graduate assistant coach and Corvallis Knights alum Ryan Gorton. “Absolutely” they are Knights-type players, said Gorton, who was a force in the 2011 WCL playoffs when Corvallis defeated Bend and Walla Walla for its second WCL title. “They are hard-workers, and they have a ton of potential,” Gorton said. “They will have a good summer working with Brooke, and that coaching staff will be good for them. “Brooke is pretty demanding of his players; not all summer-league coaches are. Brooke takes it seriously and that will be good for those guys, to get a lot of at-bats, pre-game prep and obviously the games. 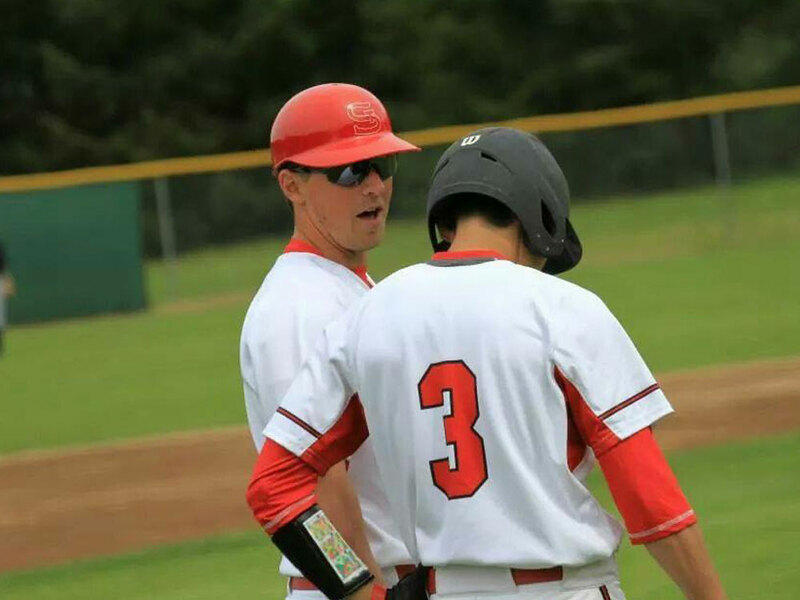 A native of Bend and former star at Bend High School, the 6-foot-1, 195-pound Willy is a versatile outfielder who played on the Knights 2017 and 2018 title teams after spending 2016 with his hometown Bend Elks. Willy hit .320 (32-100) in 38 games for the Knights in 2017, with four homers and 20 RBIs. He starred in playoff series wins over Yakima Valley and Victoria, hitting .500 (9-18) with two doubles, a triple, a homer, three RBIs and five walks in six games. His 2018 summer season was shortened by a broken hamate bone suffered in a game against Bend. He hit .091 in three appearances, with a homer and an RBI. Willy redshirted for OSU in 2017 and hit .333 (1-3) in three games in 2018, with a double and an RBI. He was one of 12 former Knights to earn an NCAA championship ring in 2018, joining teammates Nick Madrigal, Kyle Nobach, Zak Taylor, Steven Kwan, Adley Rutschman, Tyler Malone, Troy Claunch and Dakota Donovan, and coaches/administrators Gorton, Bill Rowe, Andy Jenkins and Jake Rodriguez. “Elliot is an incredible athlete,” Gorton said. Harvey is a 5-8, 176-pound middle infielder from Southridge High School in Kennewick, Wash., where he was a four-year letterman. “It will be awesome,” Harvey said. “Being here [last] summer, I watched a couple games and it was a great atmosphere, and great fans. “I want to get better as a player, and work on my craft,” and a summer with the Knights will help him do just that. Harvey was first-team all-state, all-league, and the Washington 3A player of the year as a senior, when he helped lead Southridge to the state title. He hit .517 with 12 doubles, nine homers and 30 RBIs. He was also all-state and all-league and was named the area MVP as a junior, when he hit .516 with 12 doubles, five triples, 14 RBIs and eight stolen bases. He was also 4-0, 2.30 as a pitcher. He was second-team all-league and all-area as a sophomore, hitting .426 with nine doubles, five triples, 19 RBIs and 11 steals. “Harvey has a ton of potential,” Gorton said. 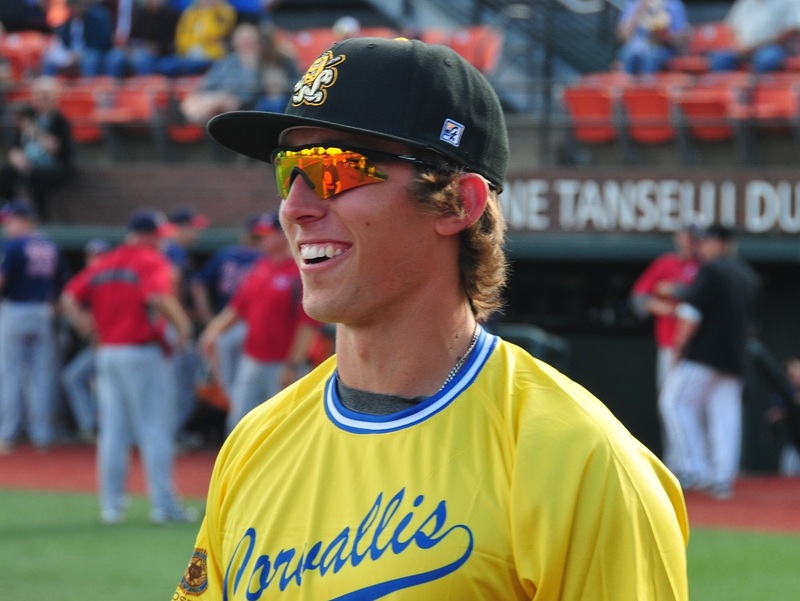 Gretler is a 6-foot, 170-pound third baseman from Bonney Lake High School in Bonney Lake, Wash. A four-year high school letterman, he is the younger brother of ex-OSU star Michael Gretler, a former Victoria HarbourCat now in the Pittsburgh minor-league organization. Matthew was the Tacoma News-Tribune’s area Player of the Year and Pierce County League MVP after hitting .481 as a senior, with 13 homers, 45 RBIs and a school-record 47 runs. and 45 RBI. “It will be a blast, being in Corvallis,” he said. 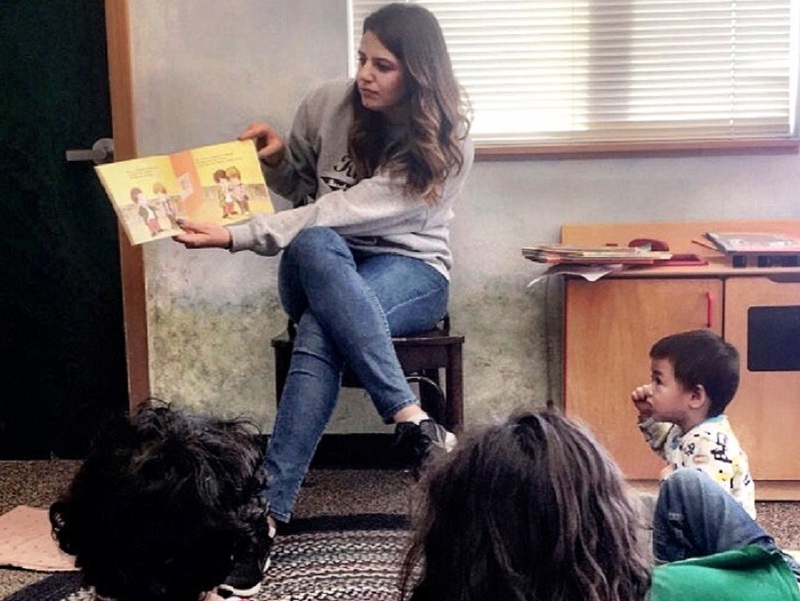 “We’ll be here all [school] year, so I’ll get to know Corvallis well. I already know the fans, because I was around watching Michael. 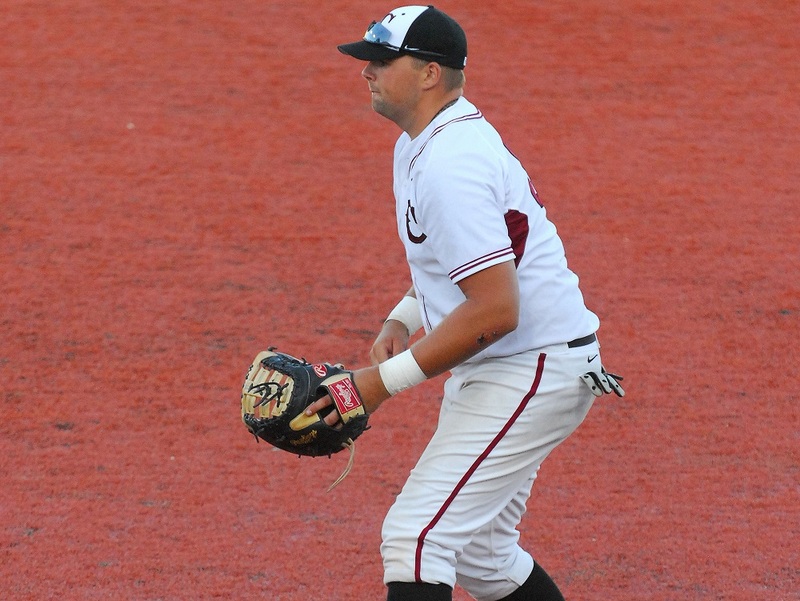 Gretler earned Puget Sound League MVP honors and was a first-team Tacoma News Tribune all-star as a junior, when he hit .464 with eight doubles, seven homers, 23 RBIs and 13 stolen bases. He was also first-team all-league and a first-team Tacoma News-Tribune all-star as a sophomore, and all-league as a freshman. He earned TNT Silver Slugger honors as a junior and sophomore. The Knights open the 2019 season on Wednesday, May 29 with the team’s eighth annual Science, Engineering & Art Day game at Goss Stadium. Their WCL opener is June 4 at Walla Walla; their WCL home opener is June 14 versus Cowlitz. Oregon State opens its title defense on Friday, February 15 vs. New Mexico in Surprise, Arizona.